A couple may undergo a series of feelings, which are seldom expressed. This lack of expression may lead to small arguments, disagreements and so on, making life difficult. 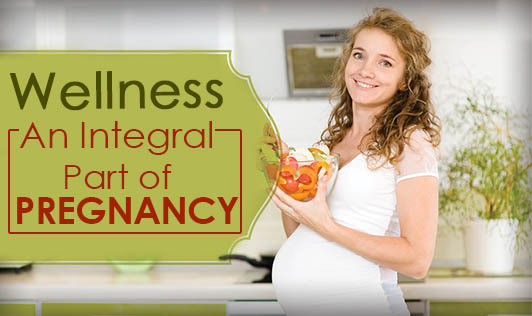 The emotional challenges of pregnancy will inevitably impact a couple's relationship. For both partners, having a baby will engender a wide spectrum of feelings--from being consumed with fear to being overwhelmed with gratitude and love. ‘He' may experience ‘her' as totally preoccupied with the unborn child, unpredictable and irrational. ‘She' may see ‘him' as unsympathetic and unavailable. She may not notice the depths of the emotions that he too, may be experiencing. He may be feeling excluded, unappreciated, and resentful, guilty for feeling that way, and apt to withdraw rather than engage in his role as father and lover, protector, and supporter of his partner and their unborn child. Parenthood is a journey that takes you deeper into the sea of family and bonding is an integral part of it. Spending quality time with each other is the key to wellness in this phase, make the most of it.